Employer-provided healthcare benefit costs could grow by 7.8% in Asia Pacific (APAC) by 2019 on the back of high medical technology costs and the overuse of services, according to Willis Towers Watson’s 2019 Global Medical Trends Survey. It also noted that increasing hospital and inpatient expenses, as well as pharmacy costs, could become significant factors over the next five years. 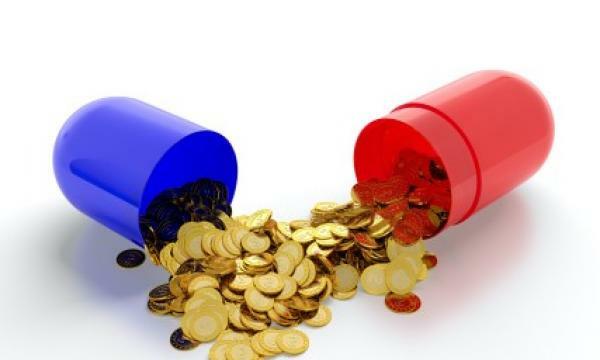 The projected medical trend varies significantly in the region, with markets such as India, China and Malaysia seeing a rise in costs of more than 10% in 2019, the report highlighted. In China, many employees are reducing their use of public hospitals due to lower government subsidies despite the significant growth in its number of health care providers, the report noted. For Malaysia, the availability and adoption of new medical technologies and equipment could push medical costs up, the study noted. In the case of Singapore, the report found that the aging population, coupled with the costs of sophisticated medical equipment and treatments, are to blame for higher medical inflation. “There is also a shortage of medical facilities and capacity, which is not helped by the popularity of Singapore as a regional destination for medical tourism,” the firm added. It does note on the other hand, how Singapore’s Ministry of Health (MOH) introduced medical fee benchmarking, as well as planned future investments in more hospital facilities, may help to mitigate some of the country’s increasing medical costs. Meanwhile, Vietnam was projected to witness the highest growth in costs at 16.3%, followed by Malaysia and Philippines at 13.1% and 11.5% respectively. Moreover, the study also found that nearly half of insurers in APAC expect the outlook for medical cost to be higher over the next three years. Aside from the control of employers and vendors, insurers believe that the high cost of medical technology (60%), as well as the providers’ profit motives (37%), are the most significant factors for the hike of medical cost. In terms of the medical conditions that cause the highest number of claims, the report found that insurers in Asia are seeing an increase in cancer and cardiovascular ailments. Insurers also expect mental and behavioural disorders to be a top three condition over the next five years. Going forward, the report highlighted that insurers and employers need to look closely at telemedicine, second medical opinion services and other programmes in a bid to help control costs whilst still meeting the needs of their employees. “Whilst cost management remains critically important, we expect more structural changes may be needed around how medical services are consumed and provided,” Luah said.